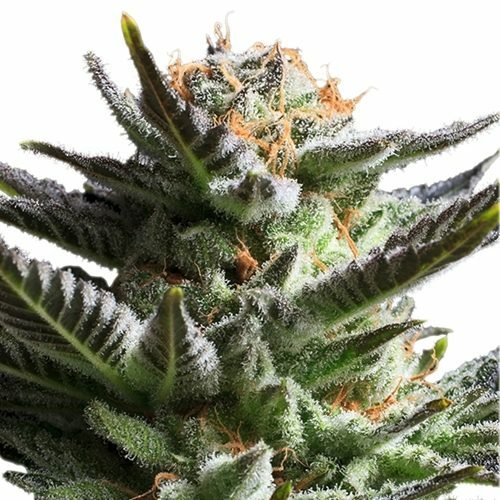 Fast Buds Northern Express strain is like a portable dispensary for less than the price of lunch. The strain was the darling of the MMJ world for years. It’s a nice smooth high that leaves you sitting on the couch after a hectic day on the job and see the positive side of life. 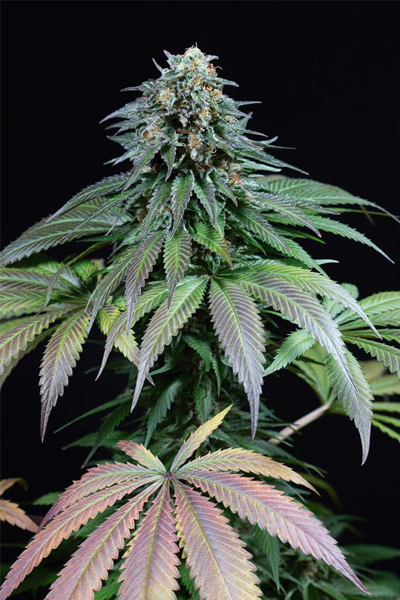 The buds grown from these Northern Express seeds will put you to sleep with a smile on your face. No sativa energy here.